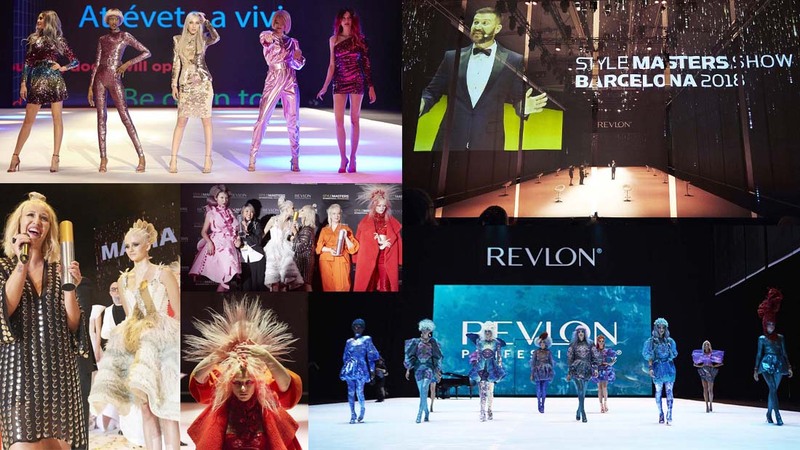 CND® did the nails for all the looks at the Show, and the models wore the latest makeup trends as interpreted by Miquel Garcíaand executed by Revlon®. Don't miss the video recap and the photo gallery! The 22nd edition of BeautyAsia 2018 is taking place from 26 to 28 February 2018 in Singapore – discover the latest trends, cutting-edge technology and product news.